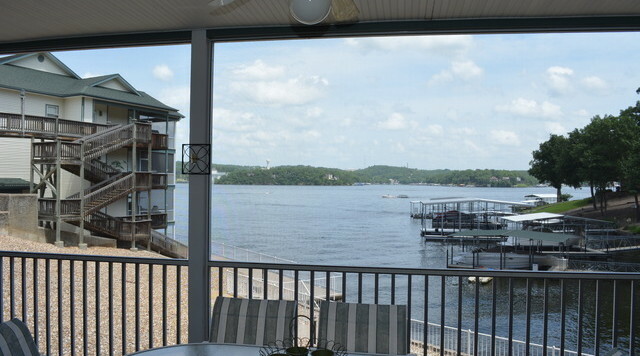 BEST PRICE, BEST VIEW! 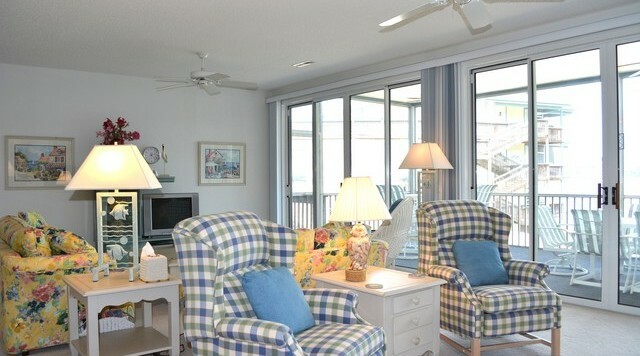 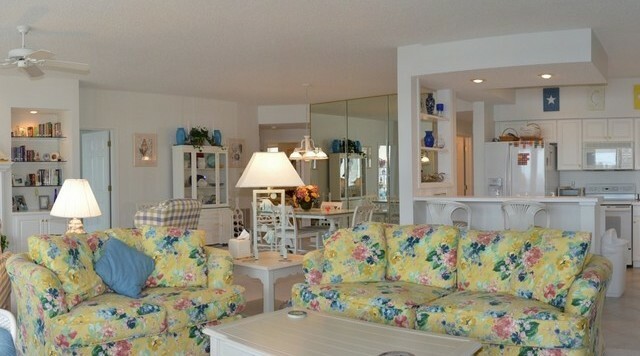 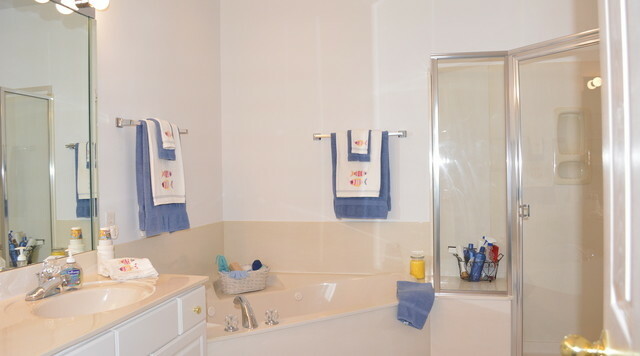 One owner, perfectly furnished lakefront turnkey end unit with 12x32 & 2 PWC Slips! 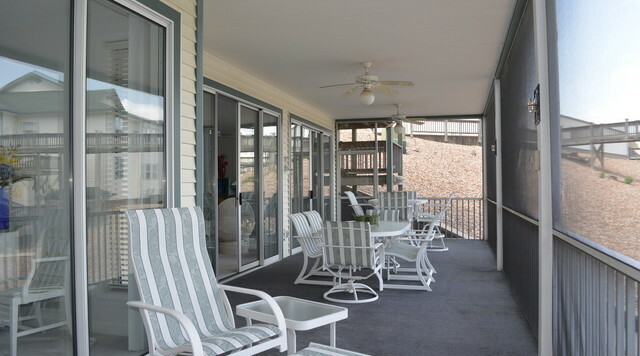 Wall of windows showcases the beautiful main channel view, enjoy relaxing on the 475 SF east facing screened & carpeted deck. 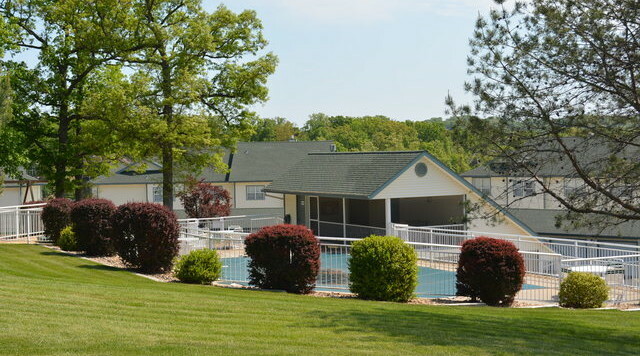 Spacious 1775 SF, 3 Bedroom 3 Full bath unit offers huge lake views & lakeside master suite with lakeside deck access & master bath w/corner Jacuzzi tub, walk-in shower and dual vanity. 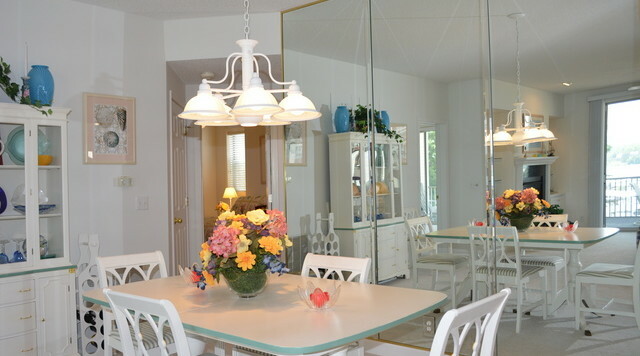 Large guest suite, guest bedroom & shared bath, formal dining room, mirrored wall, beautiful gas fireplace w/marble surround and hearth with built-ins on either side. 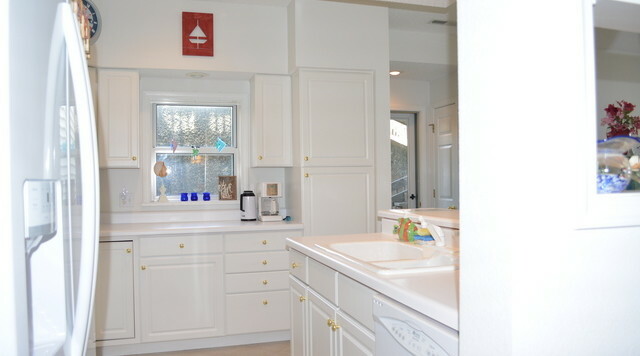 8 ceiling fans, full size laundry room w/lots of cabinets. 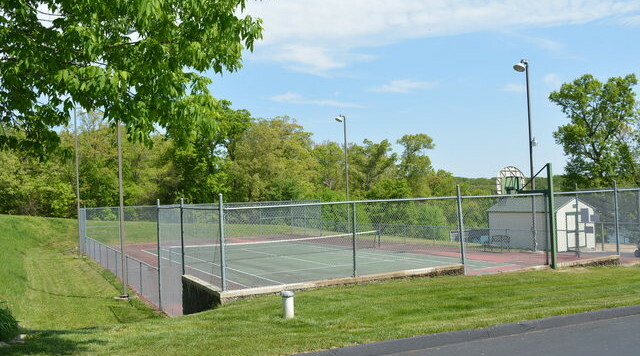 Small quality complex offers lakefront pool, hot tub, tennis/basketball court, playground, clubhouse & boardwalk.